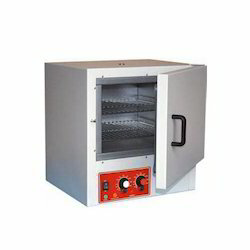 Leading Manufacturer of oven incubator, pressure steam sterilizer, laminar air flow cabinet, lab thermostatic bath, cement and soil testing instrument and biosafety cabinet from New Delhi. 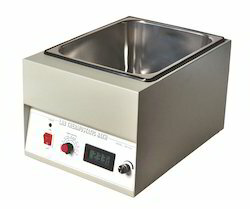 Our reputed company is offering Oven Incubator which is utilizing expanded technologies for easy and simple measuring of low pressure. Fabricated and designed making use of ultra modern machines, tools and technology, our offered array of products are highly appreciated in the market because of their international quality standards. 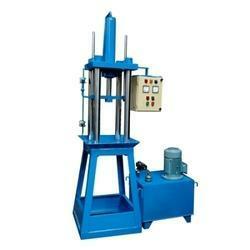 Known for their uses in various industries, these products are highly demanded by our patrons. 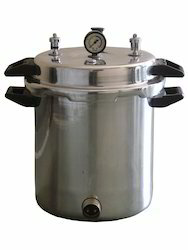 Our organization is a reputed name engrossed in providing a high quality range of Pressure Steam Sterilizer. 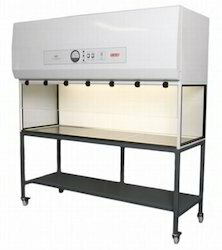 These products are highly popular and are used for environment temperatures. Our offered products are beneficial for weather forecast and our clients’ can buy these products at cost effective price range. Products offered by us are fine in design and are quality tested and approved by our quality controllers. In tune with customers’ diversified needs and requirements, we have brought forth a distinguished and quality tested collection of the Cement and Soil Testing Instrument. Known for their uses and applications in various industrial purposes and applications, these are highly demanded across the industry. Moreover, their customer friendly operations and smooth working makes them an ideal choice of our customers spread across the nation. 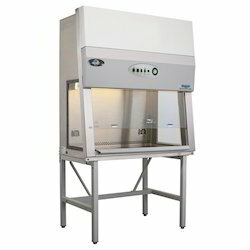 Our company is presenting a huge assortment of quality tested Biosafety Cabinet to our valuable clients’. These products are highly appreciated and acknowledged by our clients’ for their high accuracy and longer working life. Known for their reliability and high efficacy, these products finds their applications in various industries such as pharmaceutical, food and chemical industry. We offer them at highly affordable prices.